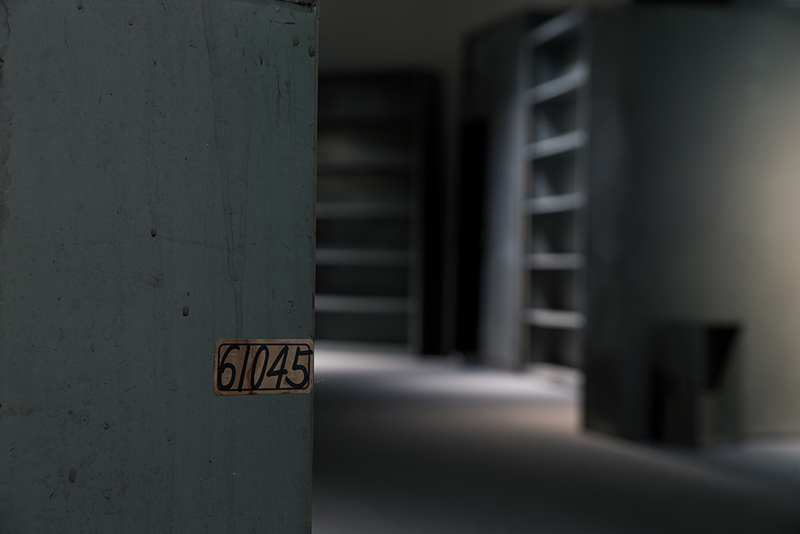 Kuo Yu Ping collaborates with sound artist Yannick Dauby and actor Yang Qi-Yin in THE ARK. 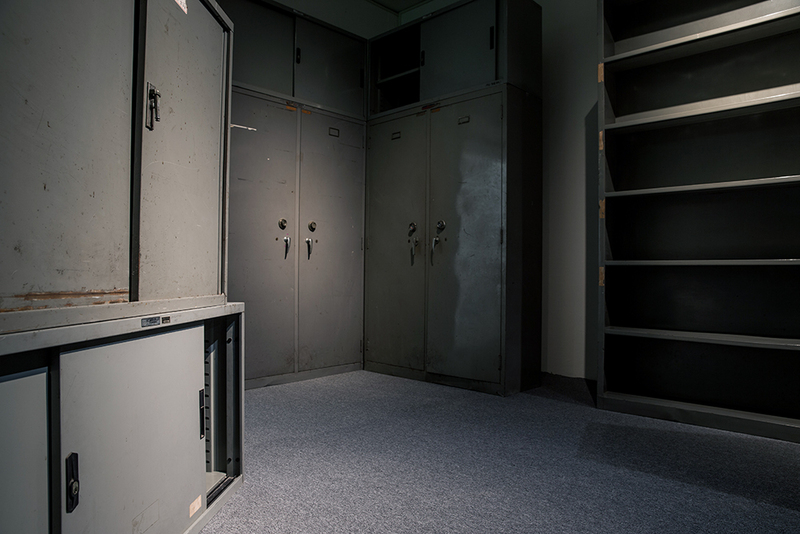 This sound theatre work, assembled from filing cabinets borrowed from the Provincial Government Reconstruction Department, re-enacts the renowned novel I Love Black Eyes by the author of contemporary Taiwanese literature, Qi Deng Sheng. 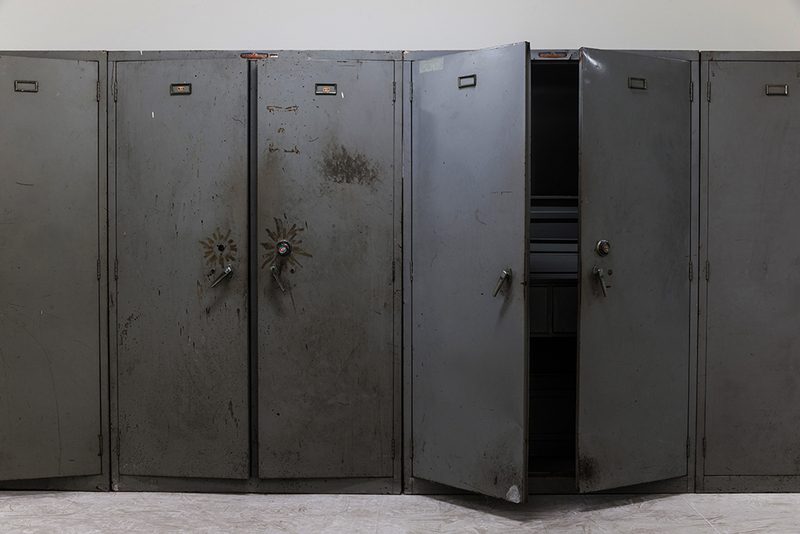 The standard metal cabinets of the 1960s are like a vehicle that carry the tenor of the rapid transformations in Taiwan’s rural landscape under the pressures of politics. 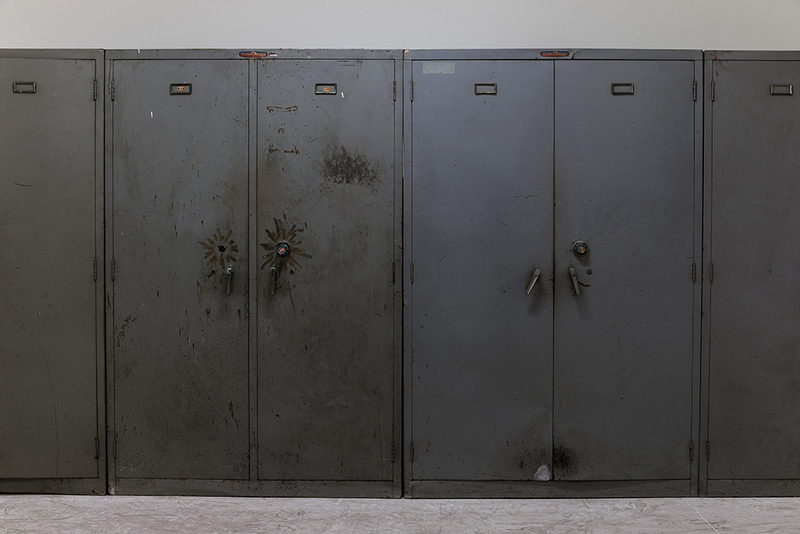 The minimalist sculpture of mottled, decommissioned iron cabinets are in fact waste products in the mythology of economic development. 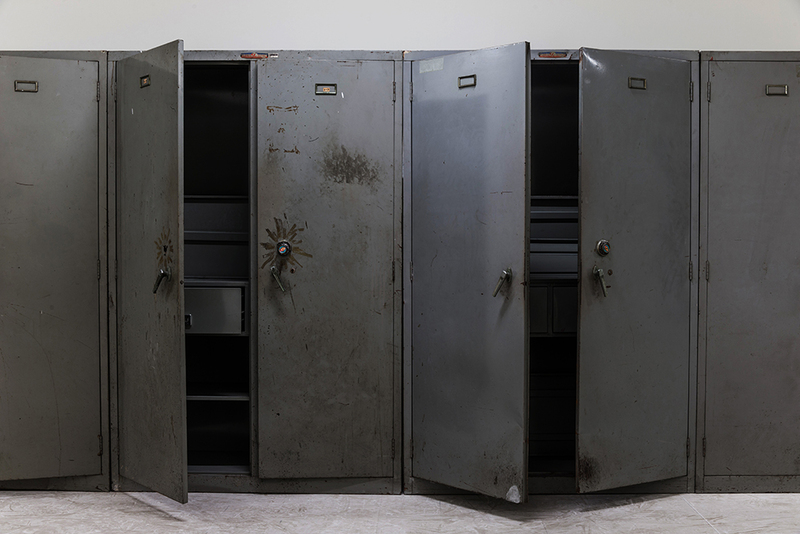 The vacuous metal cabinets are a metaphor for the various chapters in the history of modern life mamagement in Taiwan. The flood that seems to absolve social ethics and facades of pretense, will wash away our archives about ourselves.